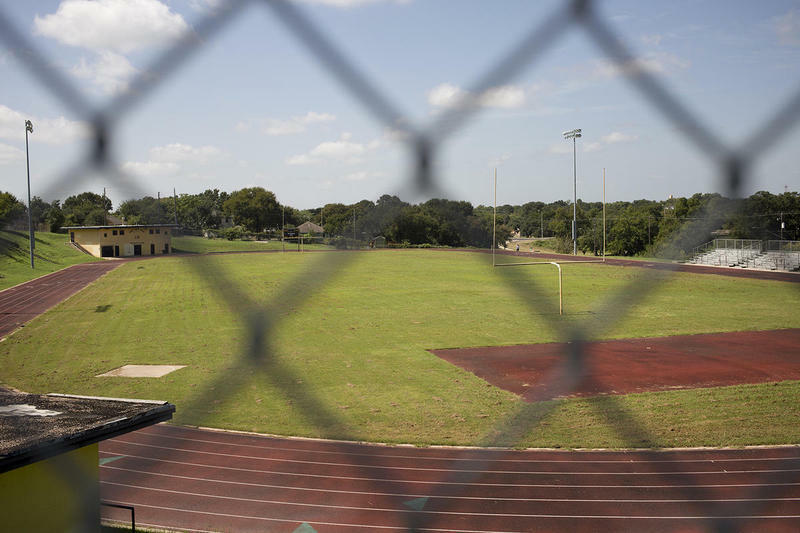 A new clear-bag policy is slated to begin Aug. 30 at Austin Independent School District home games. 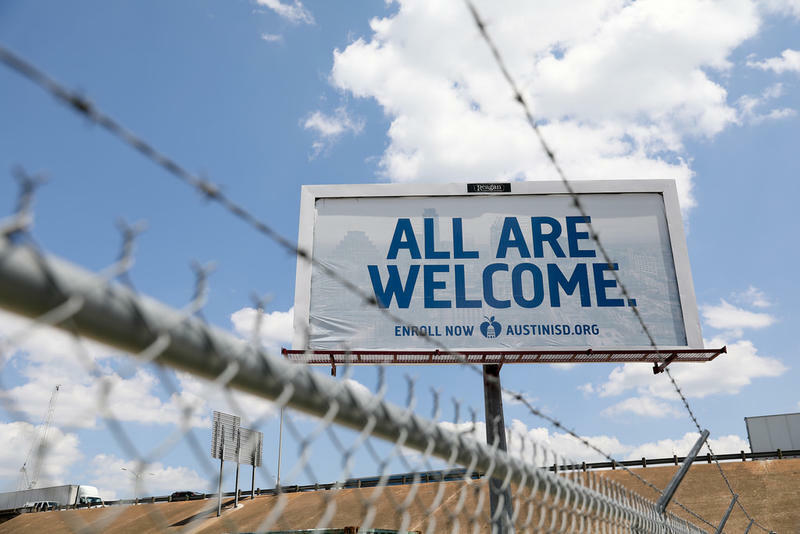 Only clear plastic, vinyl or PVC bags will be allowed into sporting events. 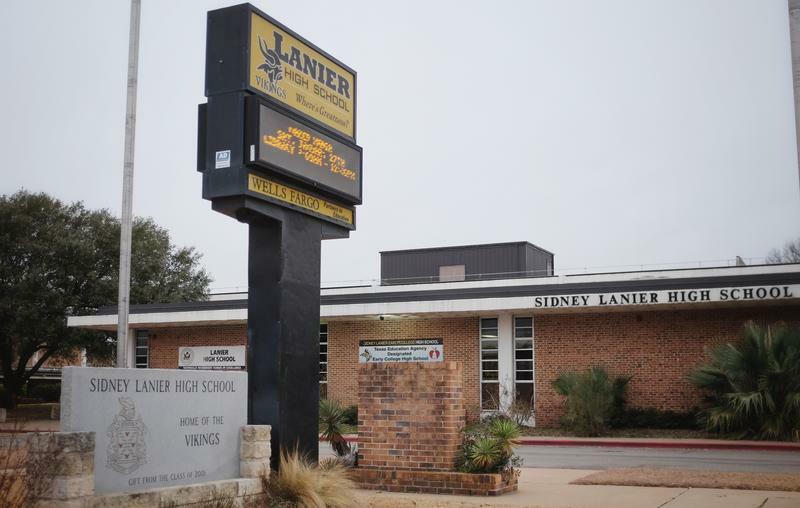 It's "all about safety," AISD Athletic Director Leal Anderson said. 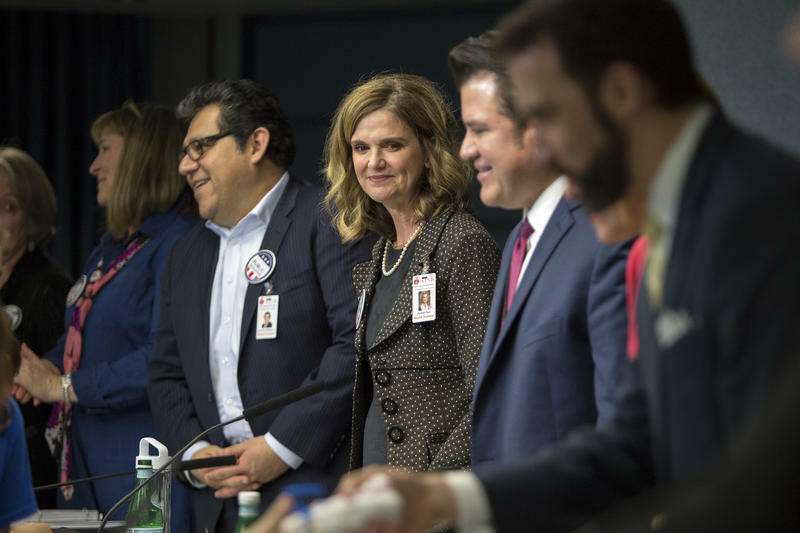 Austin School Board President Kendall Pace said this morning that she would resign from her position as president and as Place 9 trustee after controversial text messages she sent to another board trustee surfaced last week. 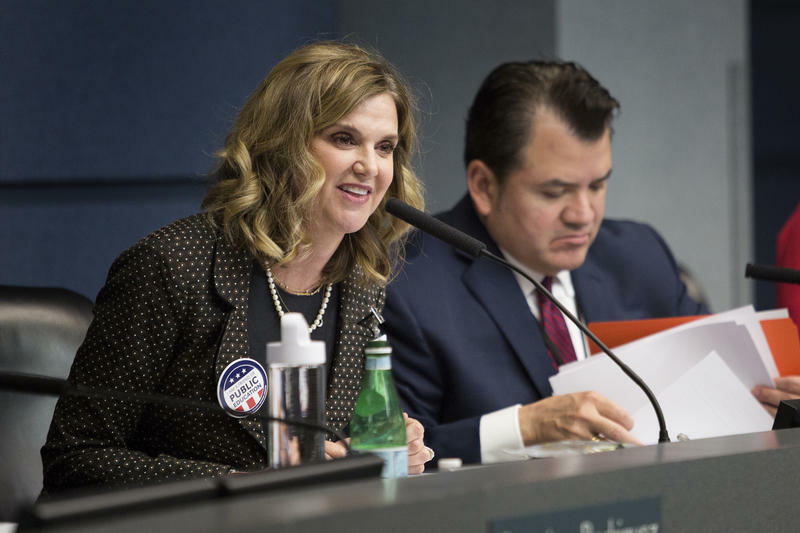 The Austin teachers' union is asking School Board President Kendall Pace to resign after she sent an "offensive" text message to another board member. 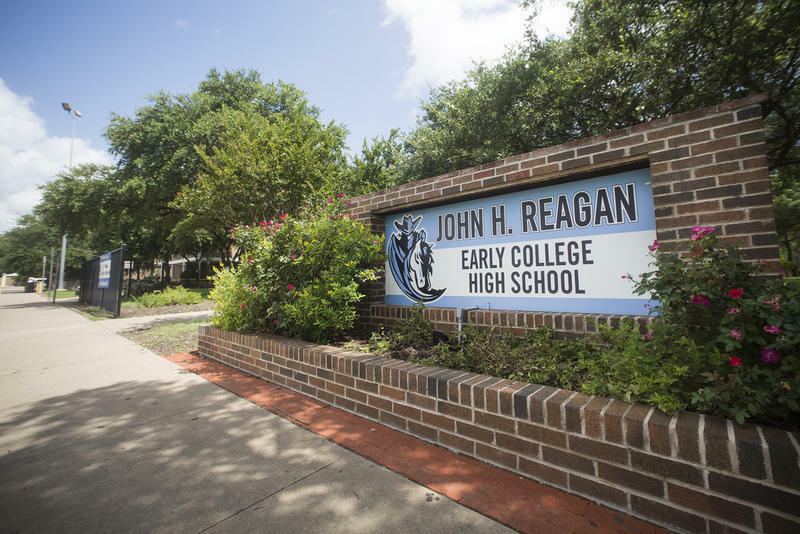 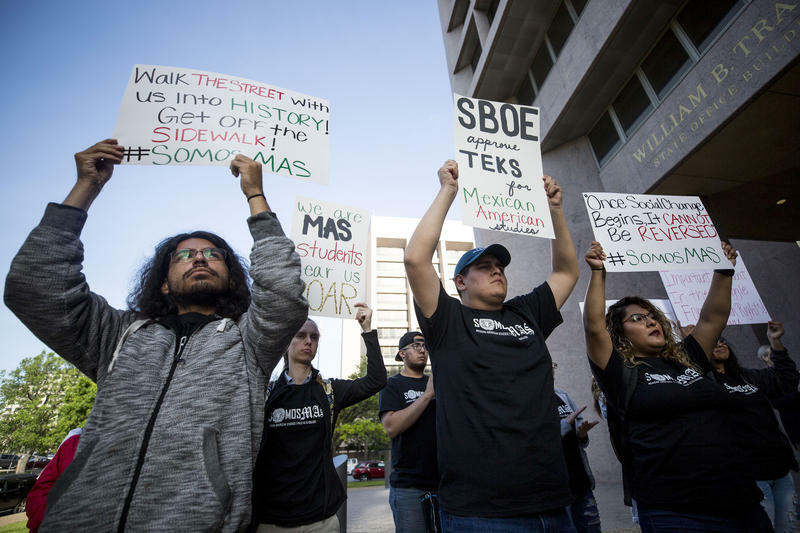 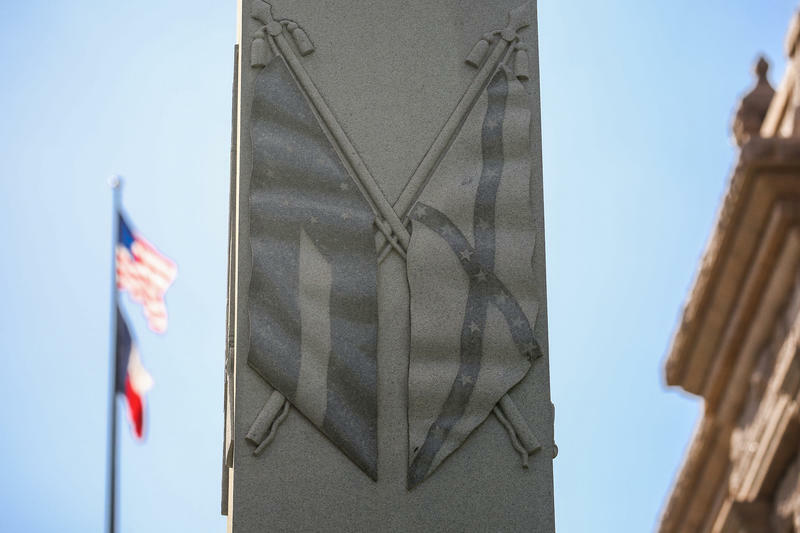 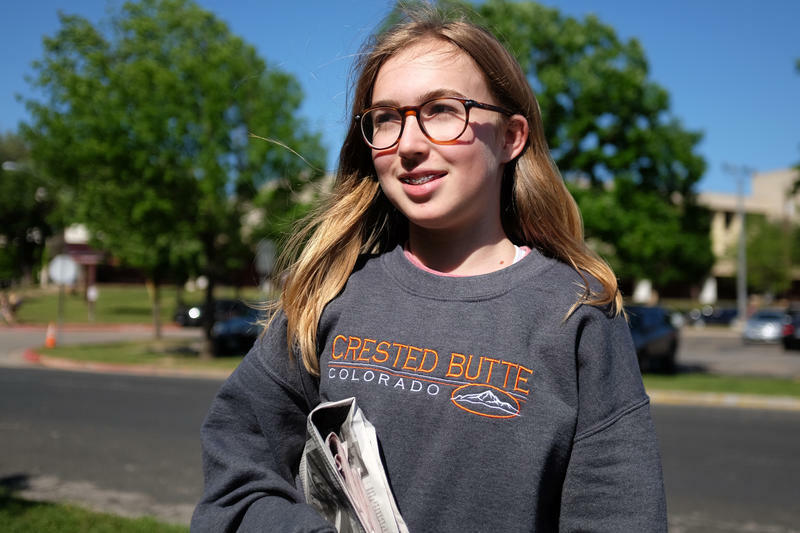 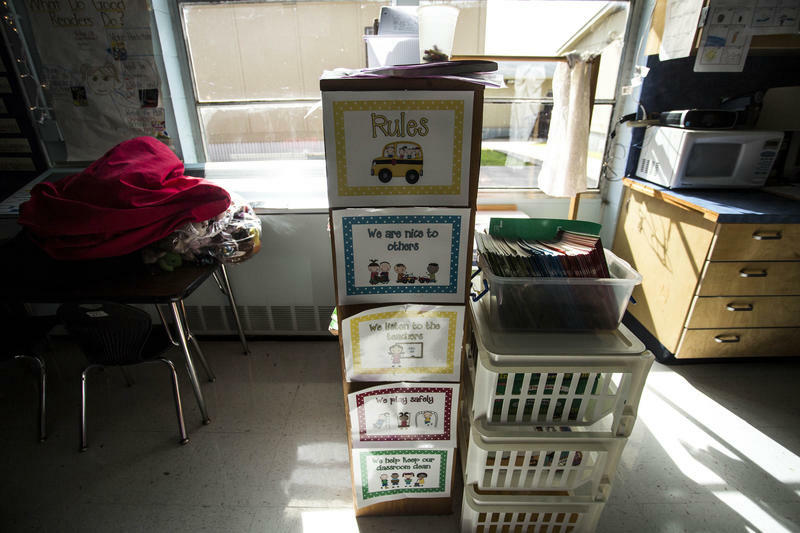 When the State Board of Education passed new social studies standards in 2010, there was an outcry from critics who said they prioritized conservative views over historical facts. 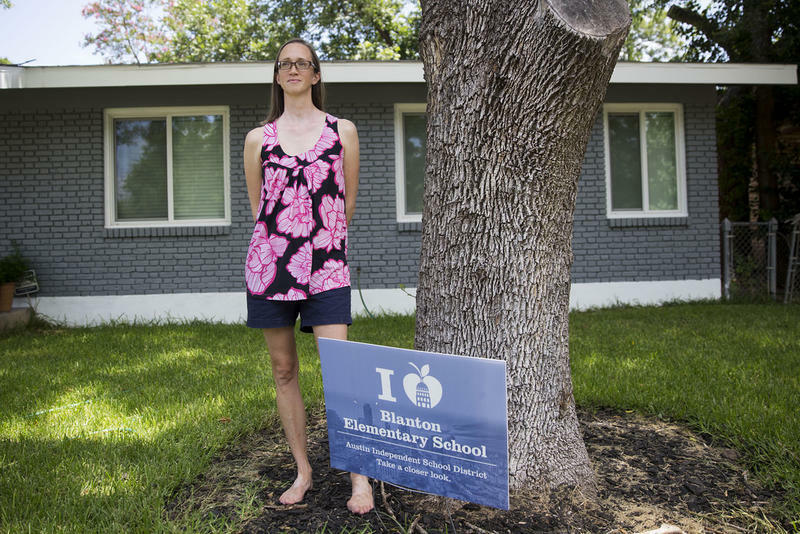 As the board edits the standards this year, some see an opportunity to correct these inaccuracies. 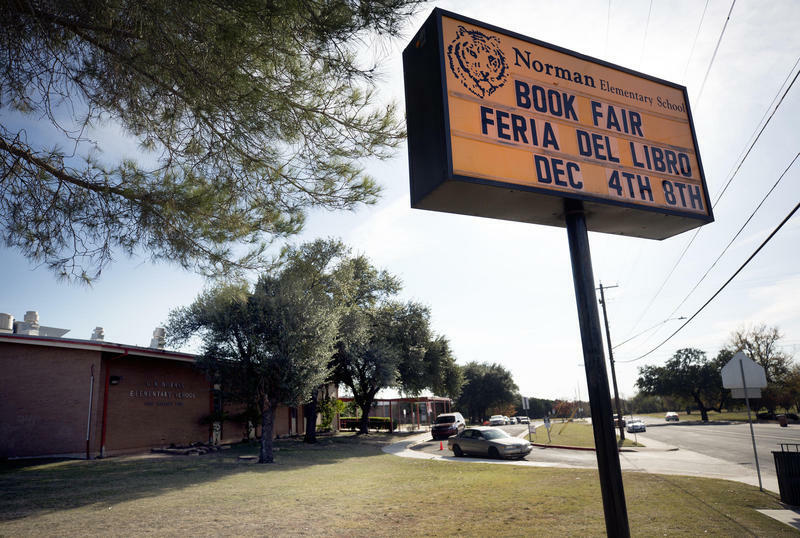 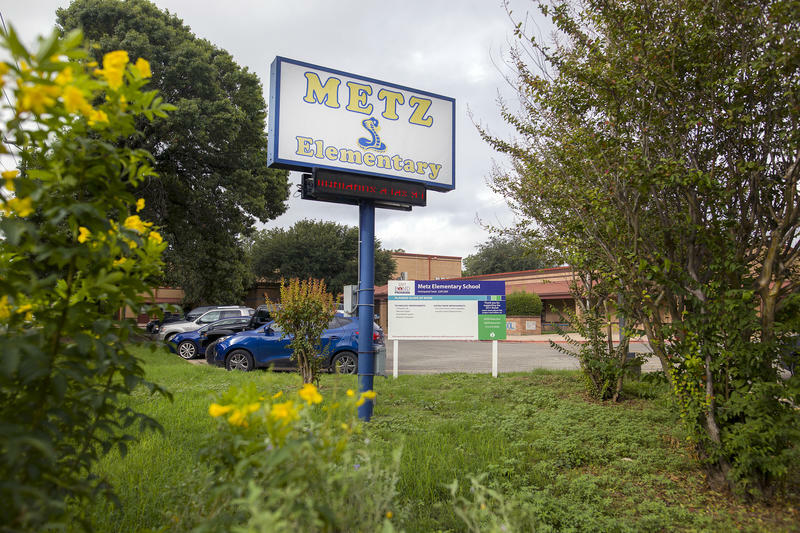 The Austin Independent School District has received no offers to run Mendez Middle School, which is on the brink of state takeover. 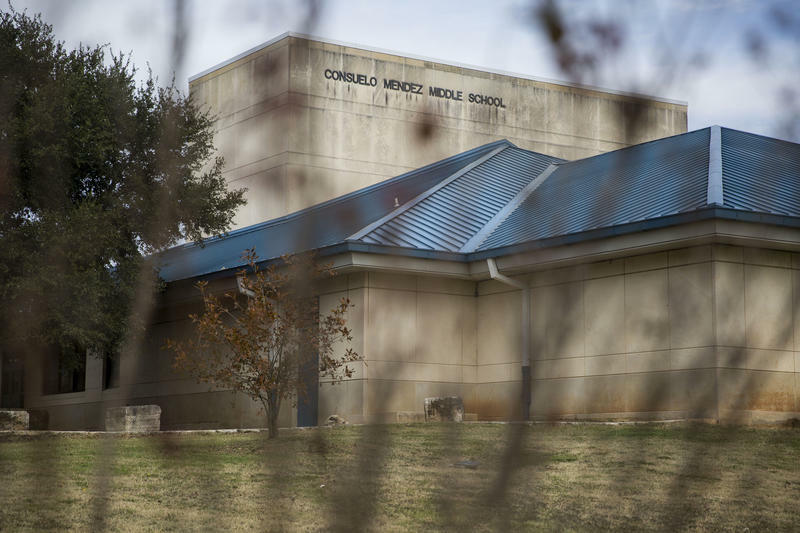 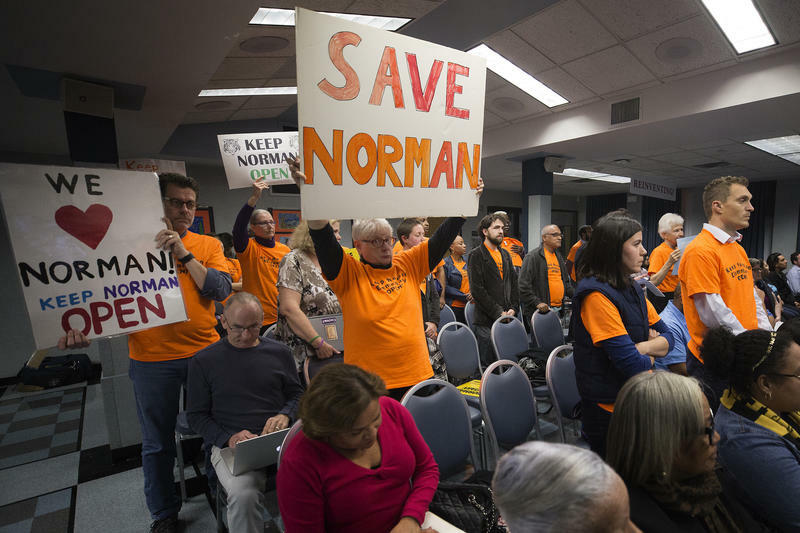 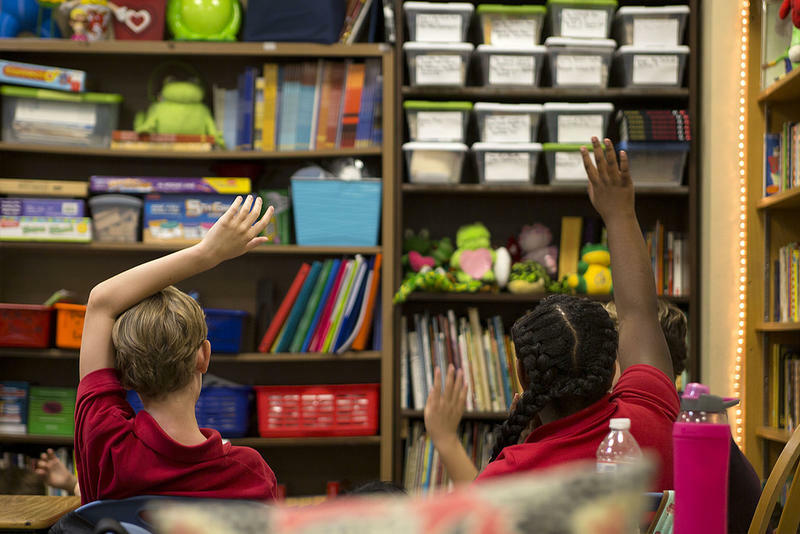 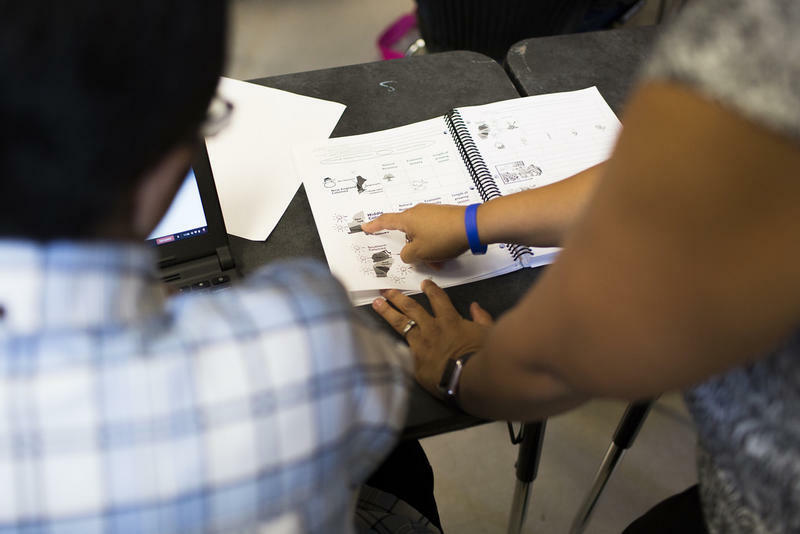 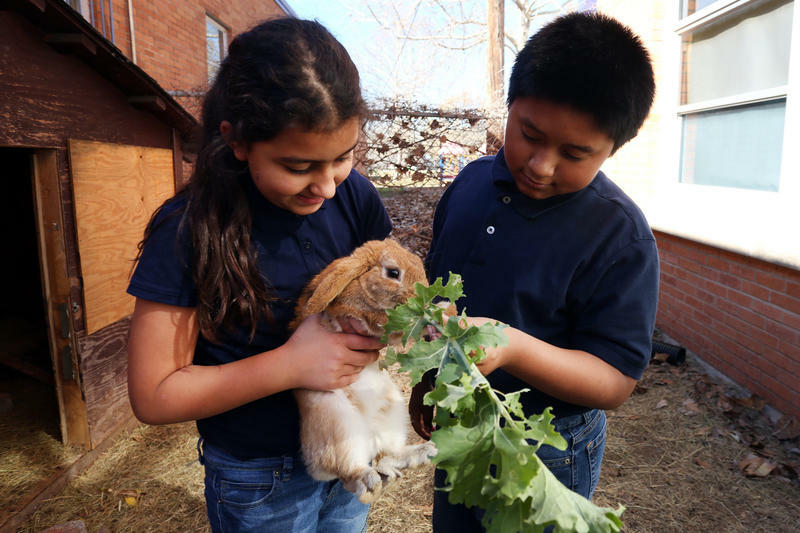 After voters approved a $1 billion bond to renovate Austin Independent School District facilities last month, the district is now deciding what to do with its under-enrolled campuses. 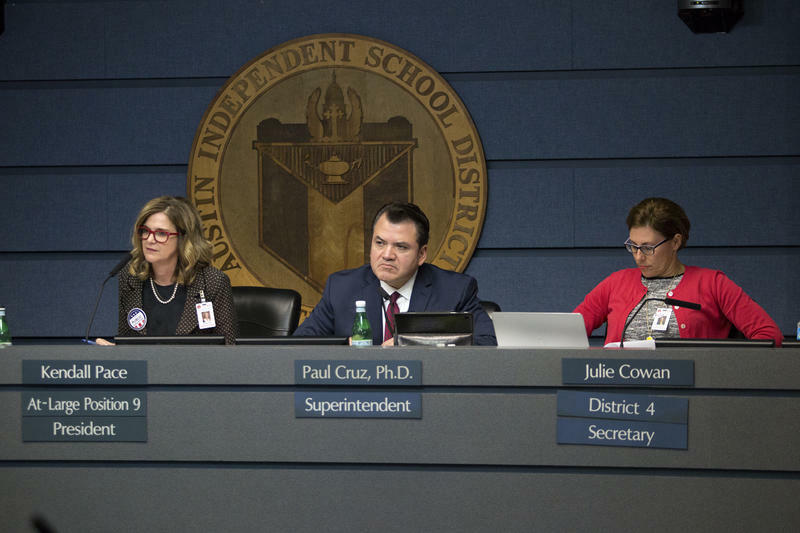 AISD says part of that calculus includes decisions of whether to "consolidate" or "unify" certain schools – a distinction that has confused both teachers and parents. 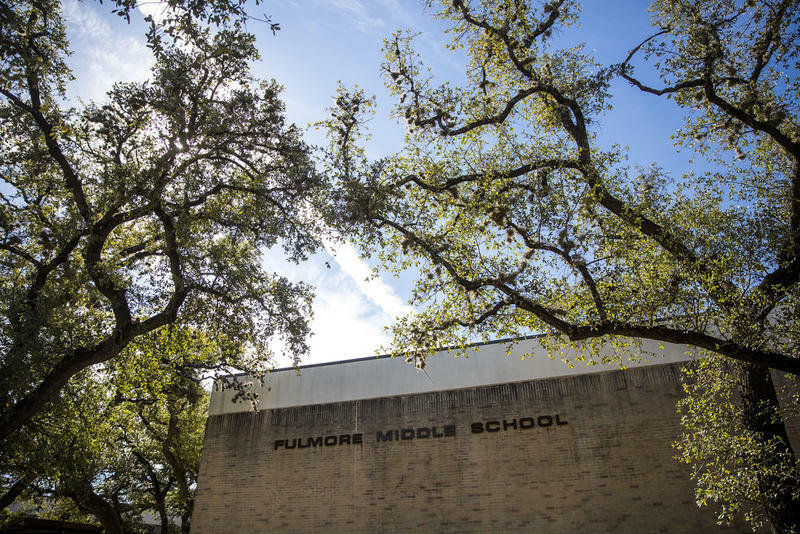 What Is Alamo Drafthouse Going To Do With An Austin School Property In Hyde Park? 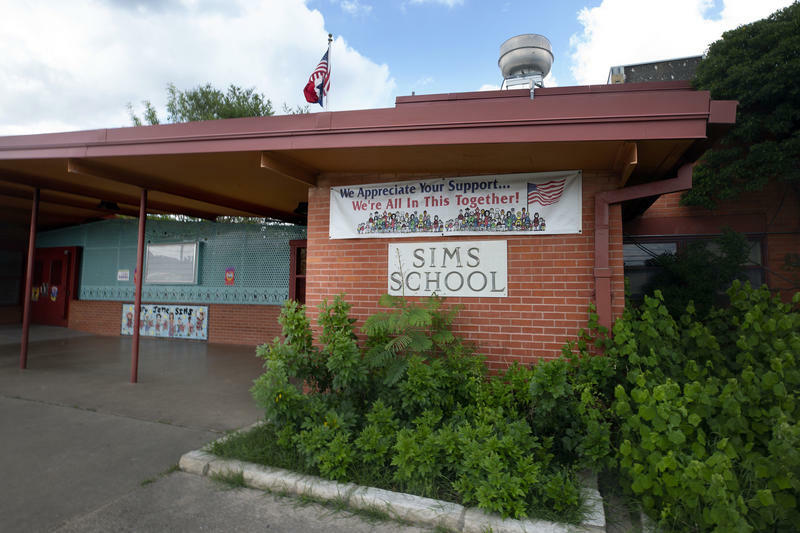 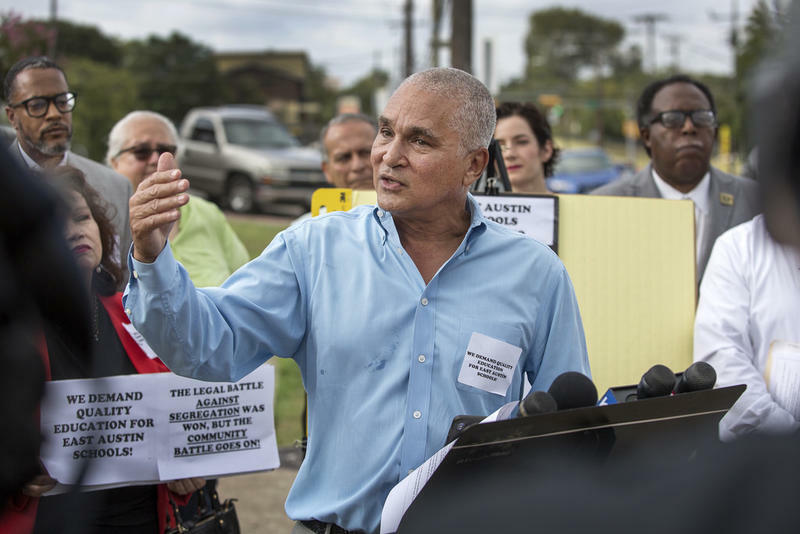 Austin Independent School District’s board of trustees voted this week to sell property in the Hyde Park neighborhood to Alamo Drafthouse for $10.6 million. 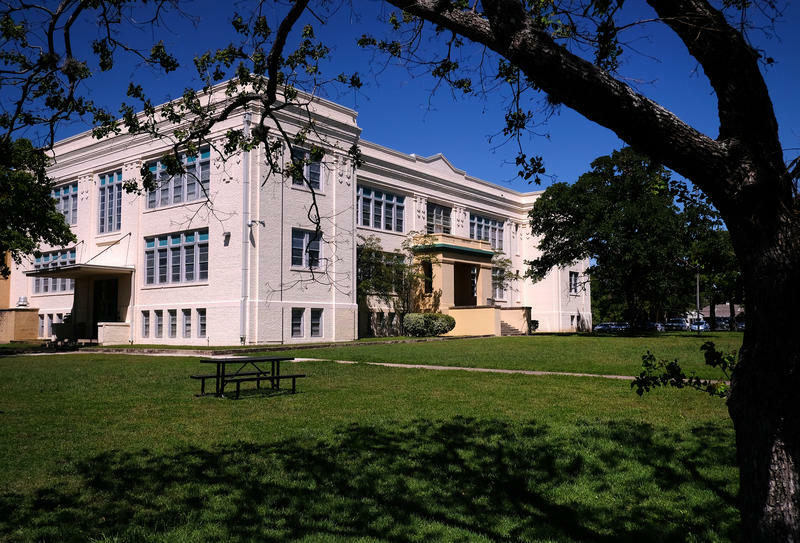 The Baker Center is in a former school building, which the district uses for administrative purposes. 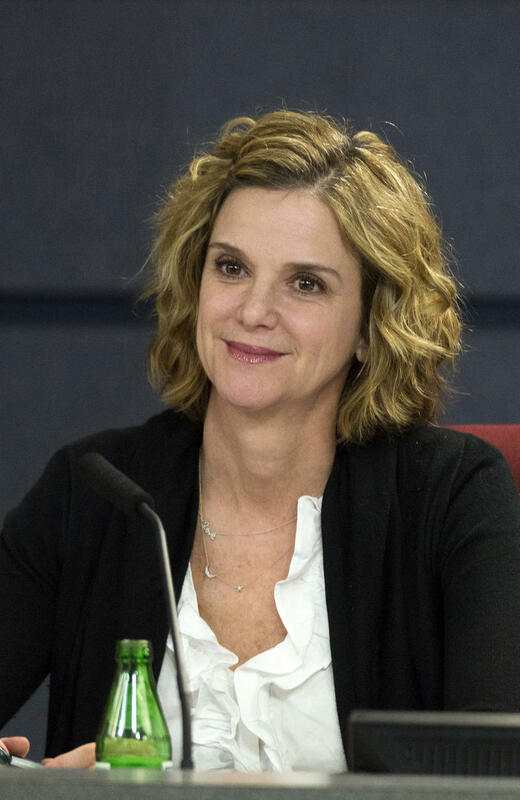 But what will it be going forward? 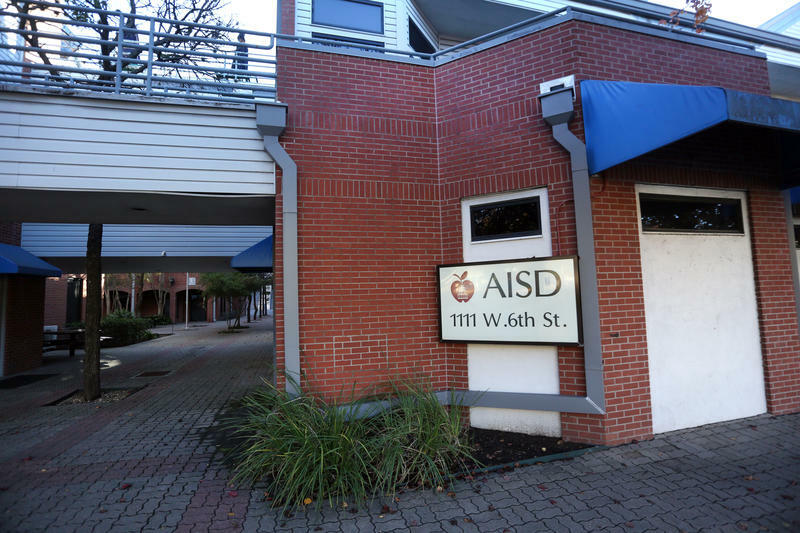 The Austin Independent School District Board of Trustees approved the sale of $64 million in district-owned properties at its meeting tonight. 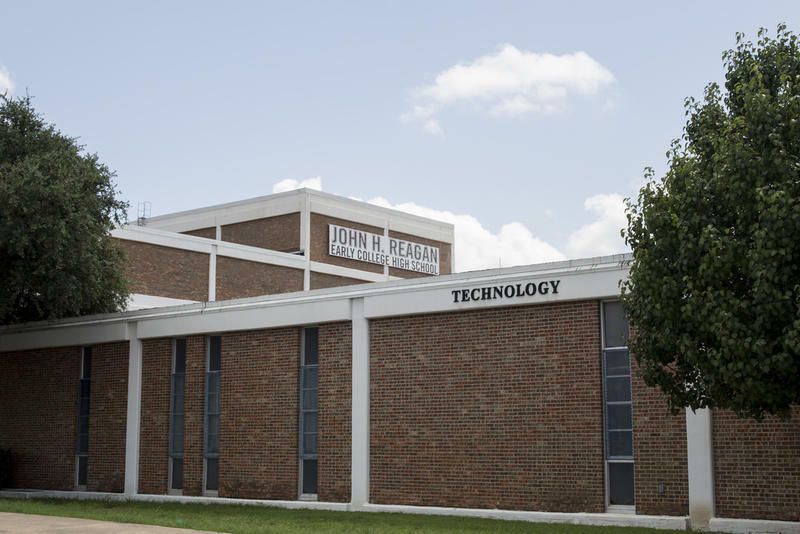 The district’s 2.75-acre downtown headquarters and its 4.36-acre teaching facility in Hyde Park were the highest-value of the five properties approved for sale.